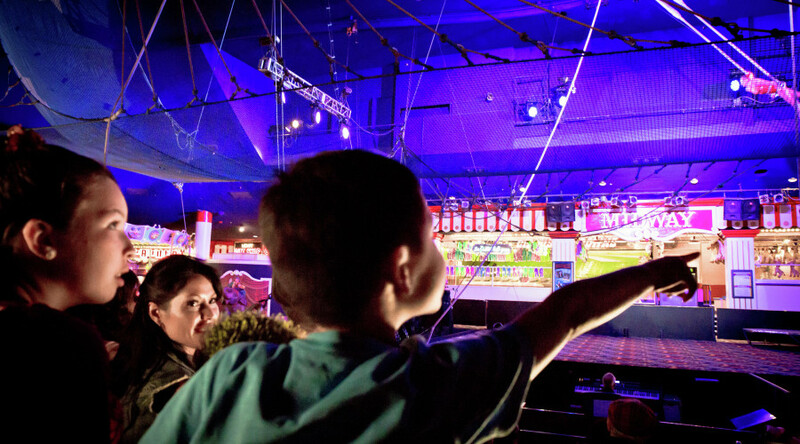 @Circus Circus | Daily acts 11:30AM-12:30AM weekdays & 11:30AM-1:15AM on weekends. | Click here to view the current weekly schedule. NEW WORLD CLASS CIRCUS ACTS APPEARING NOW! Performing feats of strength and balance from Iran. Stunning aerial display on the silk from Argentina. The wild and wacky Circus Circus clowns. Juggling artistry with the Diabolo from Argentina.